Located just 45 minutes from our Lake Zurich location, Wheaton, Illinois is 50 minutes west of Chicago and is accessible by car via the I-290 Expressway. It is also accessible by train via Metra’s Union Pacific West line to and from the city of Chicago. American Sale of Wheaton, our newest store, was opened in June of 2014 with the goal of better servicing our friends in the northern suburbs of Chicago. We are conveniently located just off of Rand Rd. 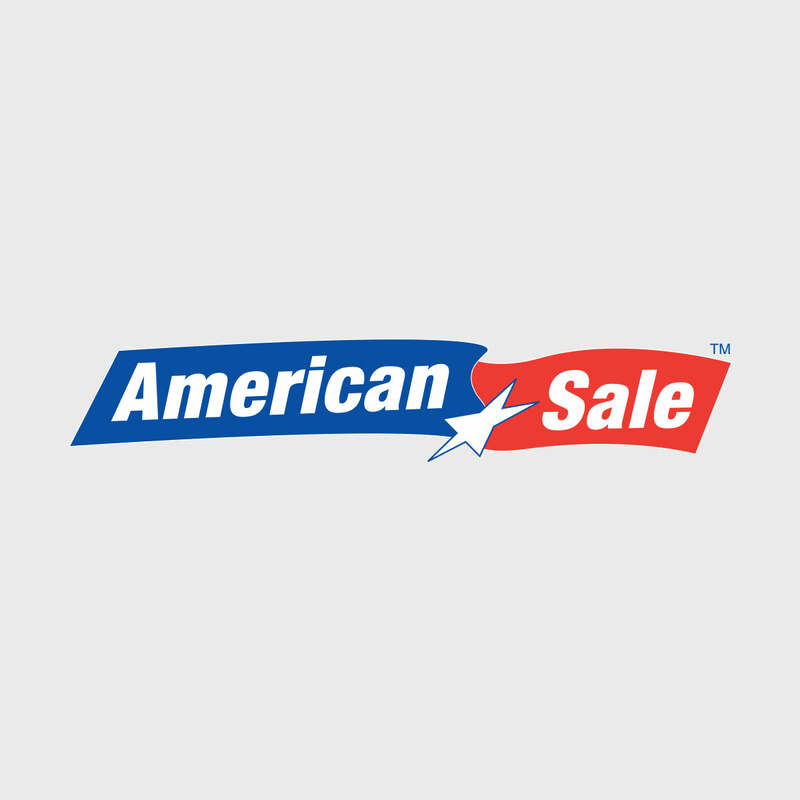 Featuring an awesome indoor pool display, American Sale of Wheaton’s trained sales team is ready to assist with any questions or concerns you may have regarding the cost of an semi-inground pool or above-ground pool. Consult with one of our partnering designers or semi-inground pool builders here at American Sale to get started on designing the pool of your dreams today!